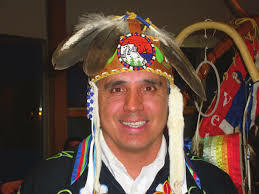 This will be Franklin Paibomsai, Chief Shining Turtle’s first four-year term as chief of Whitefish River. That’s because Saturday’s election was the first to be held under the new election code passed in September 2018. Part of the changes include a shift from a two-year term to a four-year term, similar to municipalities. Paibomsai handily beat the three other candidates garnering 181 votes. 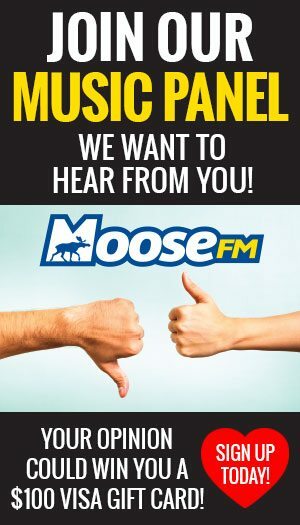 He told the Moose, with their work on treaty-related issues, they will need everyone to be actively engaged in advancing the matter, much like the efforts they have taken as a community on issues like matrimonial real property, recreational cannabis or Anishinabek education system. This is his ninth term, having first been elected in 2002. There were also seven band members elected from the slate of 26 candidates. Fifty-nine percent of the membership voted, 425 individuals in all. Of that, 232 voted in person, 48 by mail and 145 electronically.